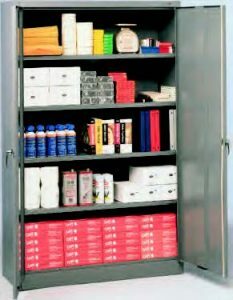 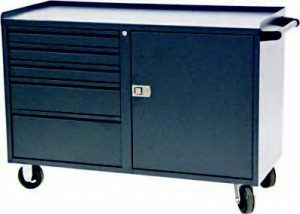 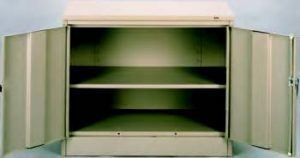 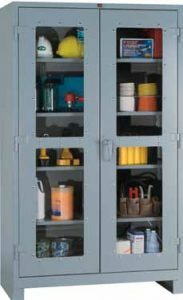 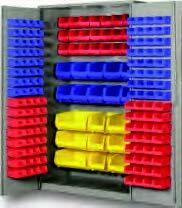 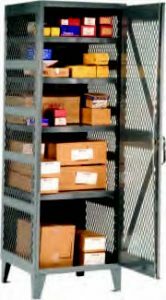 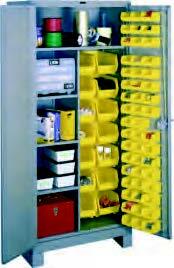 If you are looking for cabinets for storage, safety, or to organize, Smith Material Handling and Workspace Solutions has the right products for you. 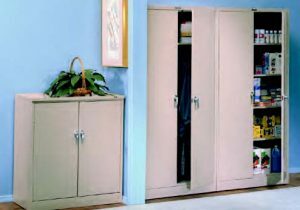 With thousands of cabinets to choose from, we take a look at your needs before recommending the right fit. 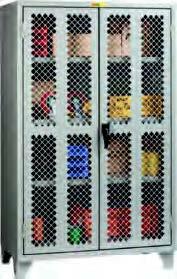 We work with many of the industry leaders including Little Giant, LYON, Pucel, Strong-Hold and Tennsco to name a few. 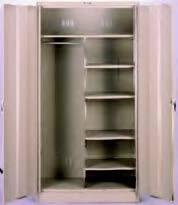 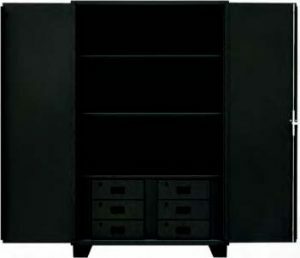 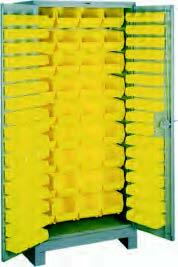 For pricing and availability on storage cabinets, please contact our sales team directly.